Folic acid must be converted to its active forms to be used by the body. This is a multi-step biochemical process that occurs in the intestines and liver. 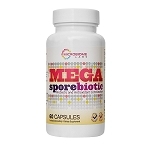 In the presence of intestinal or liver dysfunction this conversion may not occur sufficiently enough to meet the body's needs. Furthermore‚ up to 60-percent of the U.S. population may have a genetic enzyme defect that makes it difficult for them to convert folic acid into active 5-MTHF. For these individuals and many others‚ 5-MTHF supplementation may be a more effective method of folate repletion. 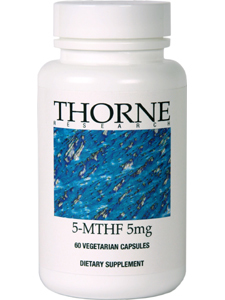 5-MTHF is an essential cofactor in the metabolism of the amino acid metabolite homocysteine. 5-MTHF also must be present in sufficient quantity for normal production of the neurotransmitters serotonin‚ melatonin‚ dopamine‚ epinephrine‚ and norepinephrine. These functions make 5-MTHF critical for both cardiovascular function and mood support. 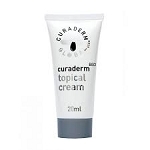 This product uses Gnosis S.p.A.’s L-5-Methyltetrahydrofolate (Extrafolate-S®). Extrafolate-S is a registered trademark of Gnosis S.p.A.